Emmanuel Reille is a partner in Gide’s Competition & International Trade practice group. His practice covers all issues, including disputes, with regard to French and European competition law. He regularly advises major French and foreign companies on matters pertaining to cartels, abuse of dominant position, disputes before the French Competition Authority and the courts as well as notifications of concentrations before the French and European competition institutions. He also assists clients in trade disputes (unfair competition, breach of commercial relations, etc.). Emmanuel Reille has acquired solid experience in the fields of banking, oil, real estate; agribusiness and consumer goods. Emmanuel is a member of the Association des Avocats Pratiquant le Droit de la Concurrence (APDC). He has published various articles on competition law issues in publications such as Revue Lamy de la Concurrence (Competition Law Insight), or Décideurs Stratégie Finance et Droit. 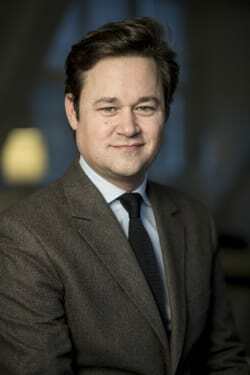 He is listed as a recommended lawyer in the EU and Competition section of Chambers Global and Legal 500 EMEA.